Peipsi Forum VII “Cross-border cooperation on the EU external borders: Environment, use of shared natural resources and regional development” took place in December 2-3, 2009 in Tartu, Estonia. 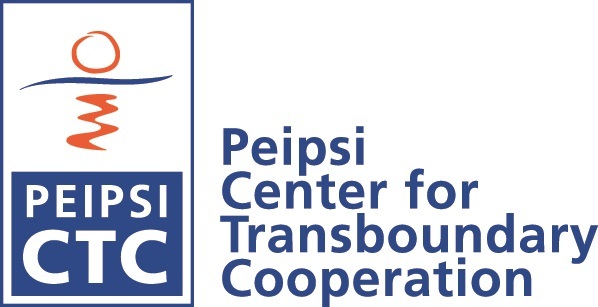 Peipsi CTC newsletter no 6 gives an overview of the discussions held at the Peipsi Forum VII. The forum was organized by Peipsi Center for Transboundary Cooperation, Estonian Foreign Policy Institute, University of Tartu Institute of Government and Politics and Forum Balticum in a close cooperation with the Swedish Presidency in the European Union. This time, the EU Baltic Sea Strategy, adopted by the Euro-pean Commission in 2009, the EU Neighbourhood Policy and the EU Eastern Partnership were discussed at the Peipsi Forum.